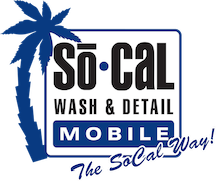 Professional paint sealant services for automobiles provided by SoCal Mobile Auto Detail & Wash. San Diego’s best paint sealant provider. 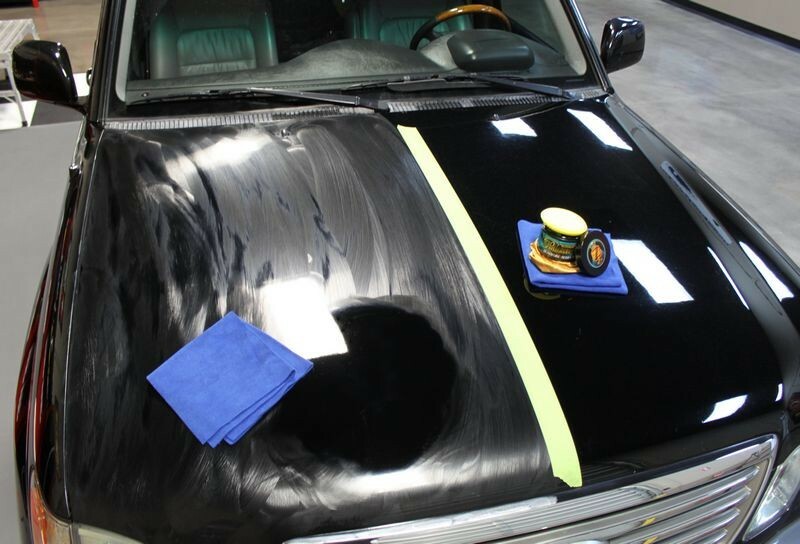 Where wax only coats the vehicles paint and has a life of about 3 -4 months, polymer paint sealants actually adhere to the vehicles paint and last for 6 – 8 months. This service is typically offered at car dealerships for over $500.